We have profiles for over 60 of the world’s most popular breeds of chickens, giving you the best resource possible when it comes time to decide between a chicken that’s used for laying eggs, a chicken that will tour around in shows, or even a chicken that will soon become dinner. With articles covering what sort of chickens to look for, how to care for them, and other fun activities, you’ll be set for your life with chickens in no time. 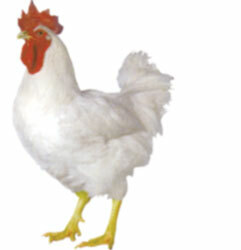 When choosing the perfect chicken, you’ll need to decide the primary function you’re chicken is expected to uphold. Do you need as many eggs as possible? Or are you looking for a bird that matures quickly and grows big? Or do you just want a pet around the farm? No matter what you’re looking for, we’ve got your back. While all chickens can lay eggs, not all chickens can lay enough eggs to suit everyone’s needs. Some chickens can only produce a few eggs a week, while others can produce hundreds over the course of the year, and even into winter months. We’ve broken our breeds into categories that let you know which chickens are known for their eggs, and which just don’t cut it. Sometimes chickens are just there to be food, but not every chicken will make a good meal. 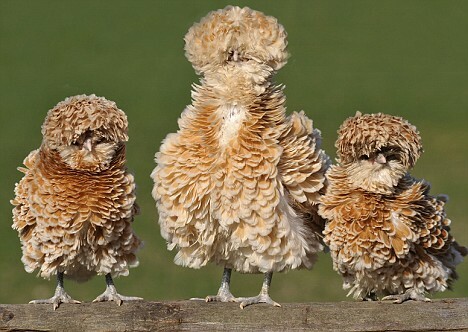 Some chickens are just too scrawny to be very useful as a meat bird, and others will be huge but mature too slowly to be considered viable as a dinner chicken. And others still are just a breed that’s considered endangered, so raising them for slaughter becomes counter-productive. That’s why proper breeding tactics will come into place with your meat production chickens. 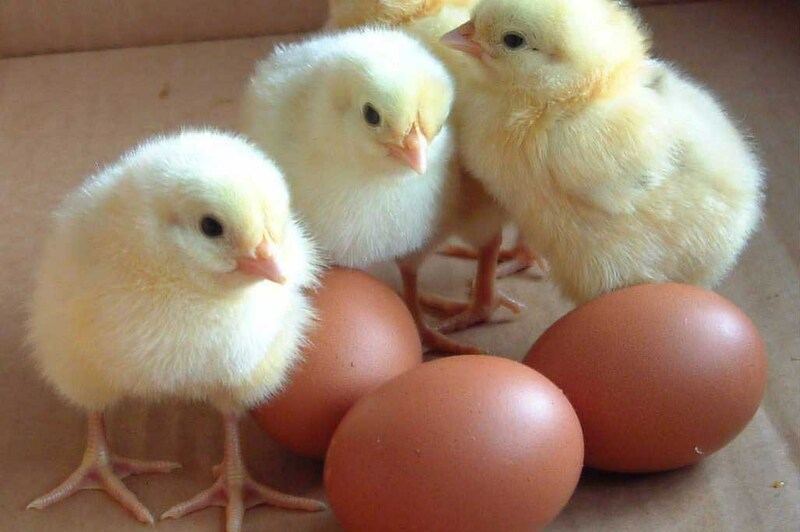 Knowing how to breed them together to ensure every new clutch of eggs will yield the biggest and best chickens for the job is critical, and we can give you some tips on how best to plan. Not all chickens are kept just to produce eggs or meat. 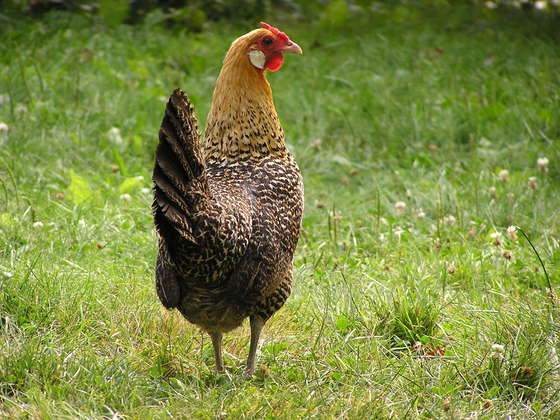 A lot of breeds find their primary skill to be simply looking good and acting well, making them excellent for taking around for poultry shows and winning awards. Finding the correct bird and knowing the breed standards will help, but there’s more to it than that. There’s grooming and, depending on the breed, special care that must be given to protect its health and the health of it’s feathers. We’ll be able to let you know which breeds are popular for touring and what special care they need, including any special lodging or fencing accommodations, plus any diseases that they may fall prey to due to selective breeding. Big Chickens or Small Chickens?? Chickens come in all different sizes, from the tiny bantam breeds to hulking meat birds just ready to be cooked. Size matters immensely as it will determine how much meat they can produce, how large their eggs will be and how many they can lay in a year, how fast they will mature, and simply how much space they’ll take up. Planning for the right size chicken for the space you have or the goal you’ve set is critical, but once you know what you want then the rest will become simpler. Sometimes what works for a large farm won’t work for a small homestead, and vice versa. There’s a chicken for every situation, and we have the rundowns to help you in determining just how big they will become. Every breed has different qualities that make then unique, beyond just their primary use. Some have special feathers that let them survive in cold climates better. Others are great when it comes to foraging for their own food. 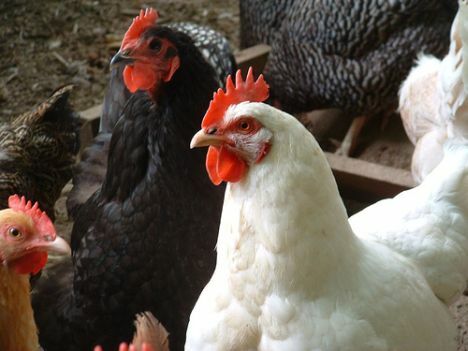 Knowing the temperament of each breed before going in will help when deciding which breeds to raise together as some chickens are very calm and friendly around humans while others are rather flighty and even like to fight with one another. 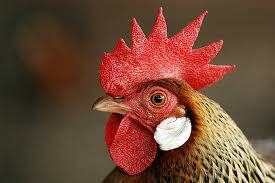 Hens can become broody and roosters can become loud with their crowing. Each breed is different and each requires the proper knowledge to raise the proper bird. Some chickens are built for all weather and all hazards, and some need extra care. 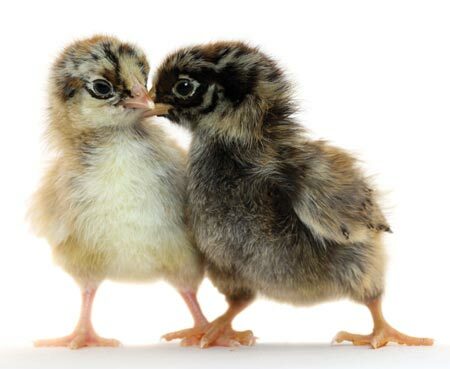 Knowing is half the battle, and we’re here to arm you with the right tools to tackle each aspect of chicken life, from hatching eggs to raising them to maturation, to breeding new chicken, and the inevitable end to a great life. 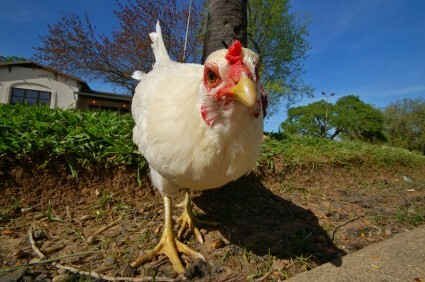 So browse our profiles and articles with confidence knowing that a wonderful chicken is just right around the corner!